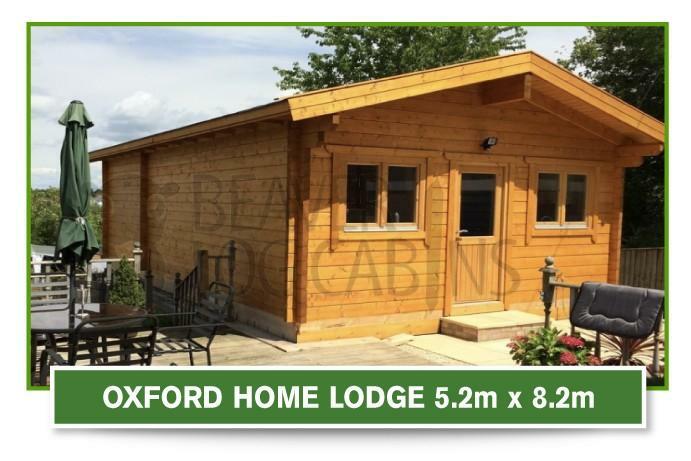 When it comes to choosing a residential log cabin we hope you will be very surprised at how many options are available from Beaver. 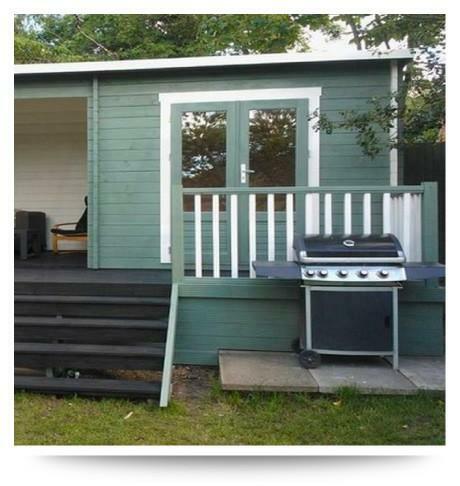 Cabin living can be a hassle-free and cost-effective solution for providing accommodation. 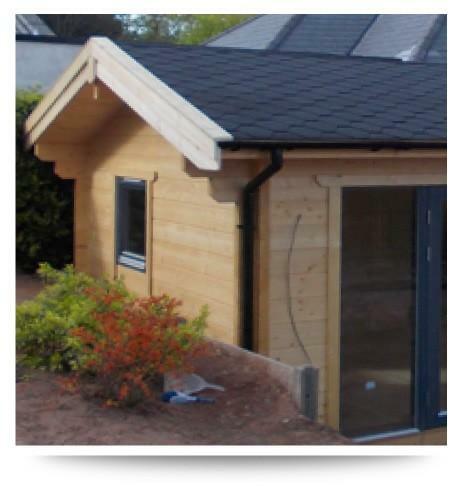 Timber Buildings are becoming a more and more popular choice for residential buildings year on year. 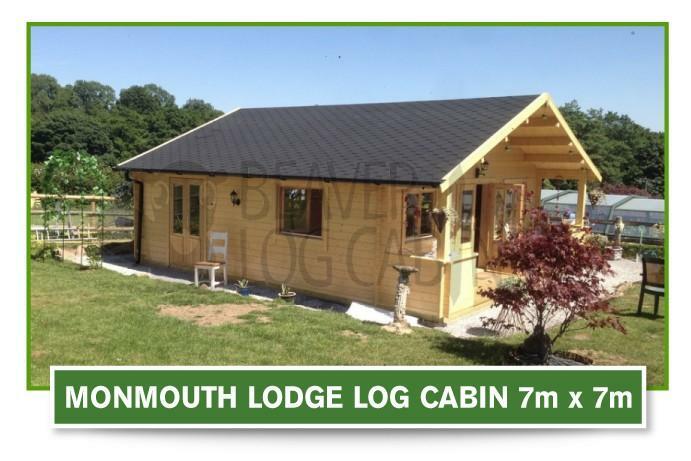 We have been developing a range of insulated log cabins which is not only an investment for your home and cost-effective but have all the most important amenities covered and we will not stop there. In line with the relevant rules and regulations regarding residential buildings, we are continuously trying to improve what we are able to offer our customers and moving with the times. Gone are the days where twin skin cabins are the only choice of a well-insulated structure. 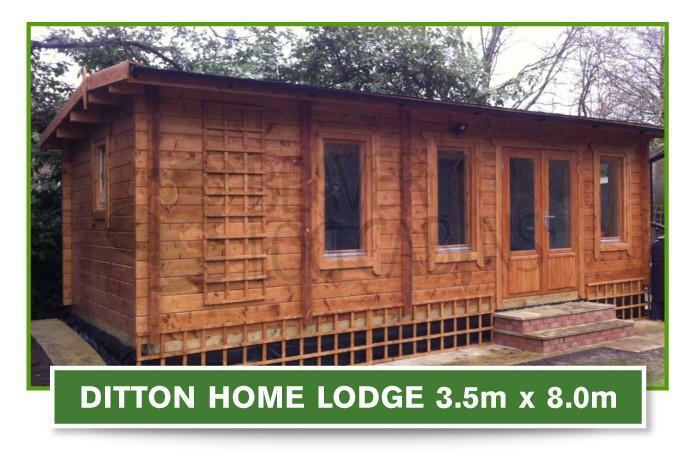 We have a number of options available from single log construction where the log itself is the insulator to a single 70mm wall construction with breathable membranes. 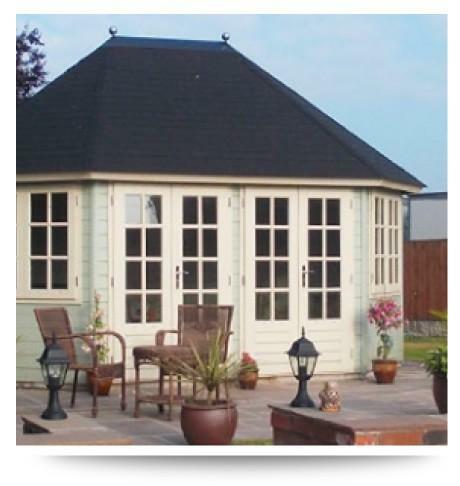 Foil backed insulation is added and finished internally with a choice of cladding to suit your personal requirements or taste. 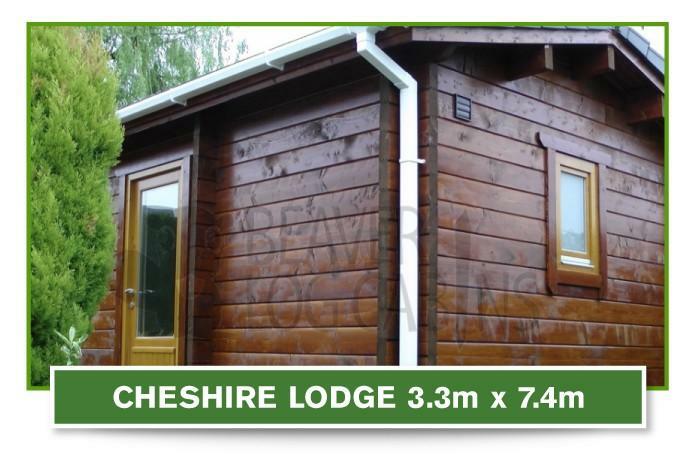 All our wooden residential buildings are built to a very high standard and can be easily built to comply with the caravan act as mobile homes. This can be a huge benefit as the building can then be considered VAT exempt and will also avoid UK Building Regulations. Building regulations are put in place to safeguard any work that is carried out and ensures it is done to a safe standard. 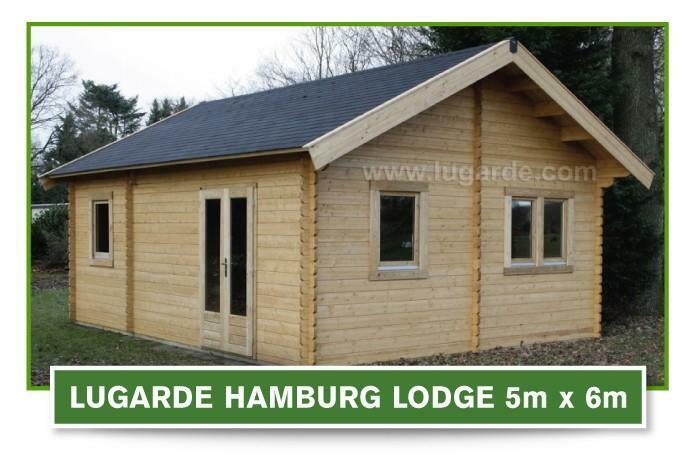 Nearly all buildings under 30m squared or any buildings that are transportable or mobile are exempt of these regulations making residential Log Cabins an ideal choice. We are passionate about what we do and have many years in manufacturing here in the UK. Over the last six years, we took our manufacturing abroad to keep our prices competitive. In doing so we have taken our work ethic overseas to our mill to ensure that all our buildings are built to the exceptionally high standard we are known for. county to county, therefore every report will be case dependent. Working in this way allows us to provide a building that is not only affordable but safe and built to the standard we would expect from our own manufacturing here in the UK. This can be a frightening aspect of any residential self-build home, as there is no rule book written in a way which is easy to understand. It is, however, something we have past experience of. We already construct all our buildings as close to the rule book as possible. We always ensure when working with building control we work closely with you as the customer to ensure all regulations are met and understood. We feel its best to stick to our expertise and forge strong working relationships with the right professionals for each job. To ensure this we always hire trusted professionals on your behalf who provide us with reports or calculations and specifications to work to, this ensures the residential wooden building meets all building control regulations. As a well-connected family run business, we are fortunate to have networks with a wide variety of professional trades at our disposal. This ensures the job runs smoothly from build through the first and second fix stage to the final handing over. As always, we can support you with as little or as much as you require in regards to planning. 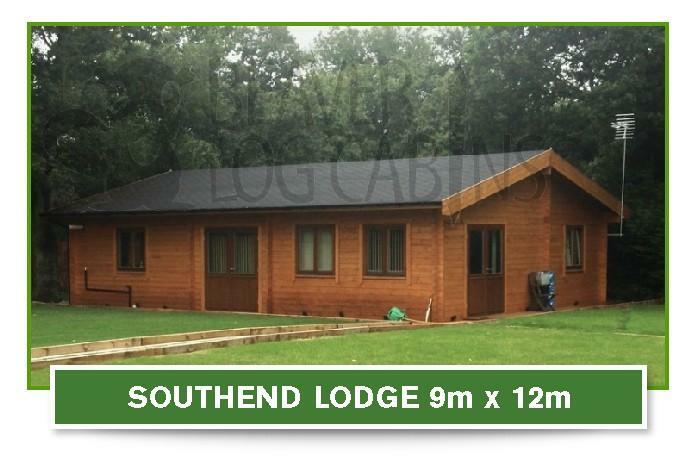 When it comes to choosing one of the residential log cabins we hope you will be surprised at how many options are available. Cabin living can be a quick and cost-effective solution. 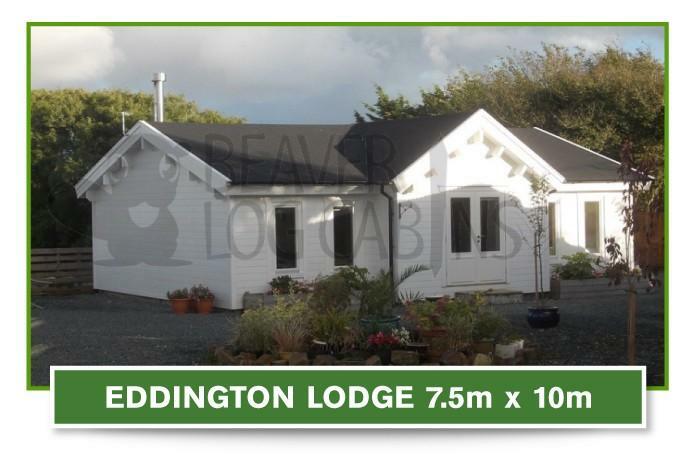 It is very important that planning laws and building regulations are followed. 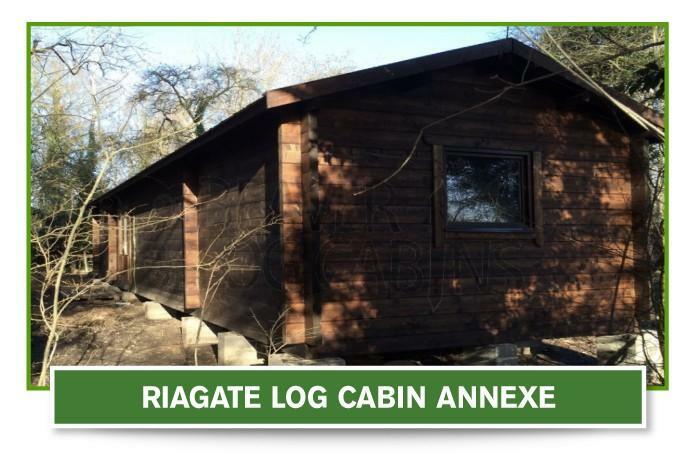 You as the customer is ultimately responsible to ensure compliance with any relevant regulations however Beaver Log cabins are able to help and advise with this process. It is however always recommended to consult Local Planning Authorities and the Building Control Service prior to going ahead. Most log cabins have a very distinctive look on the outside, this does not mean that you are required to have that look on the inside, you can choose to have the look of log walls, or can have drywall installed and give the finished look of a regular home. That is one of the great things about choosing to live in a log cabin as a residential dwelling. You get the benefit of the unique exterior and the choice of what kind of interior you would like to have. 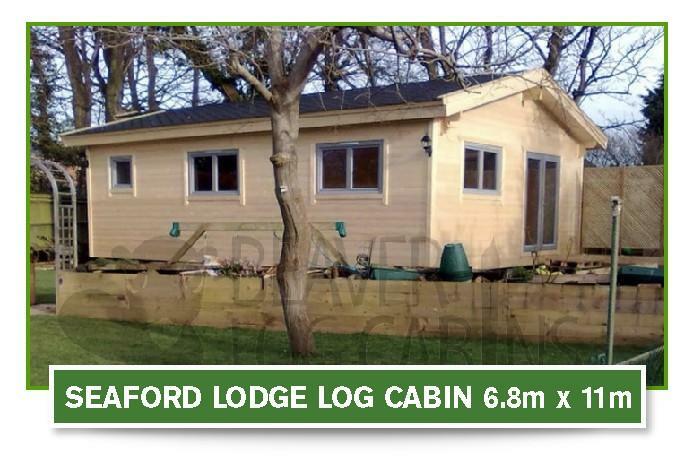 Another thing that may prevent some people from looking into living in a log cabin as a residential dwelling is the notion that a residential log cabin only has one floor. 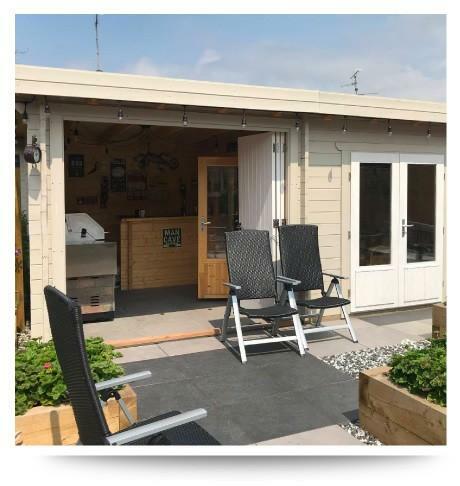 When you choose a cabin as your home, you can have a basement and a second floor if you so choose (subject to planning permission). 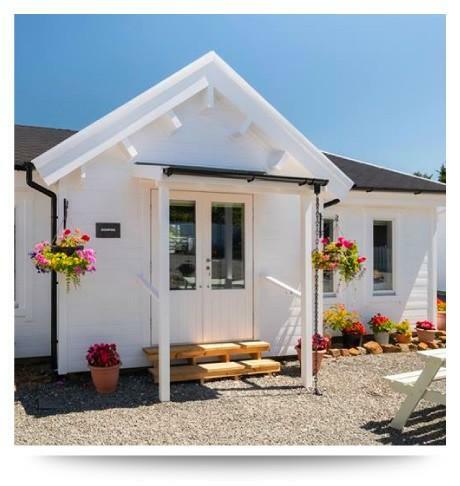 The technology used to build log homes enables them to have everything a standard bricks and mortar home would have but with that very distinct timber look. 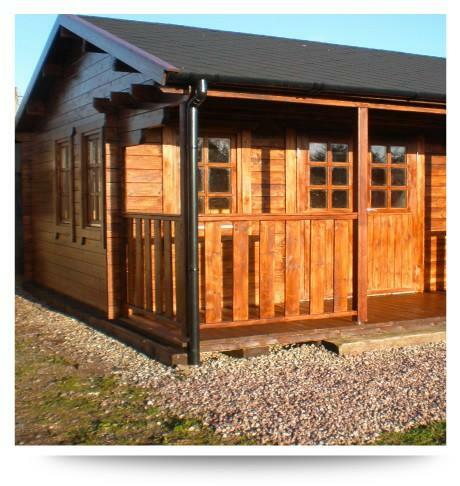 Beaver residential log cabins are insulated buildings making them a viable and cosy option for all year round use. 3D Drawings are available on request, this can be a great help during the design process. Just send in your ideas and a quick basic sketch showing dimensions and we can provide drawings to scale.